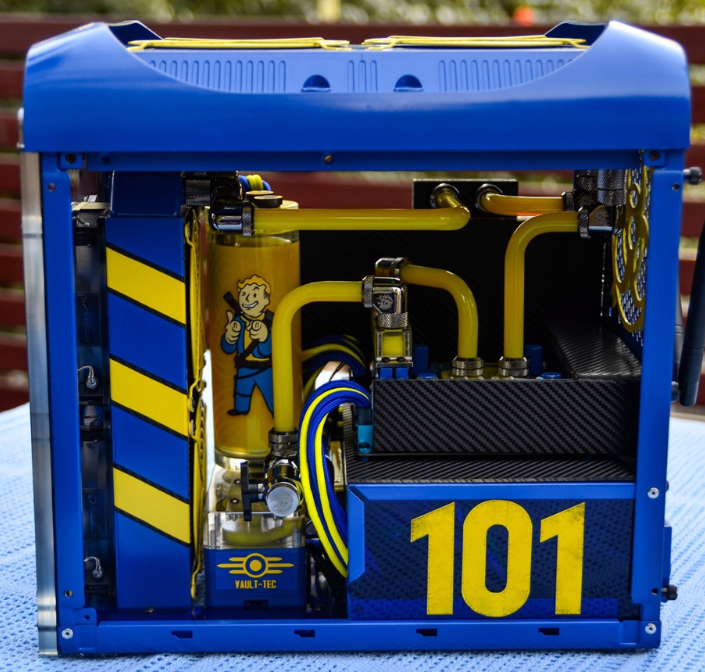 Vault - tec approved for the wasteland survivor that you know you are! 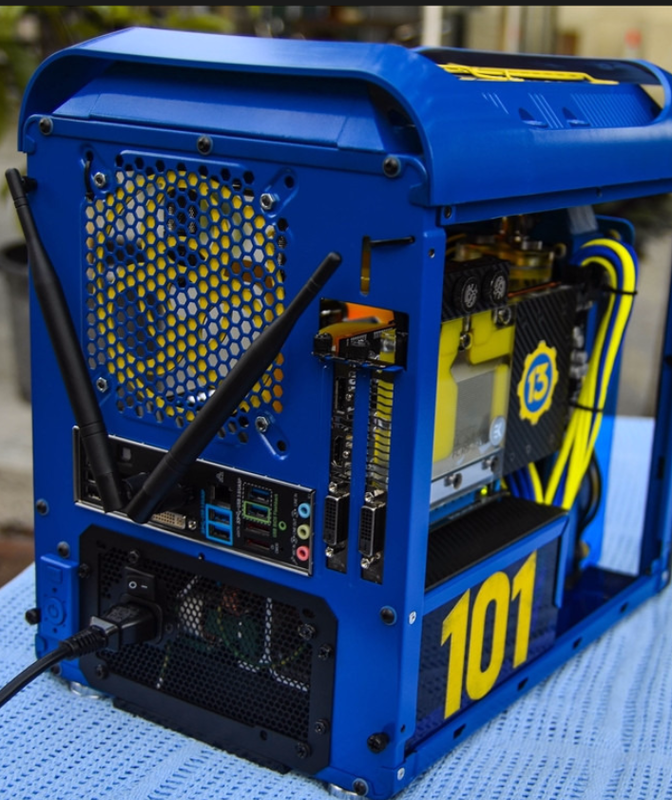 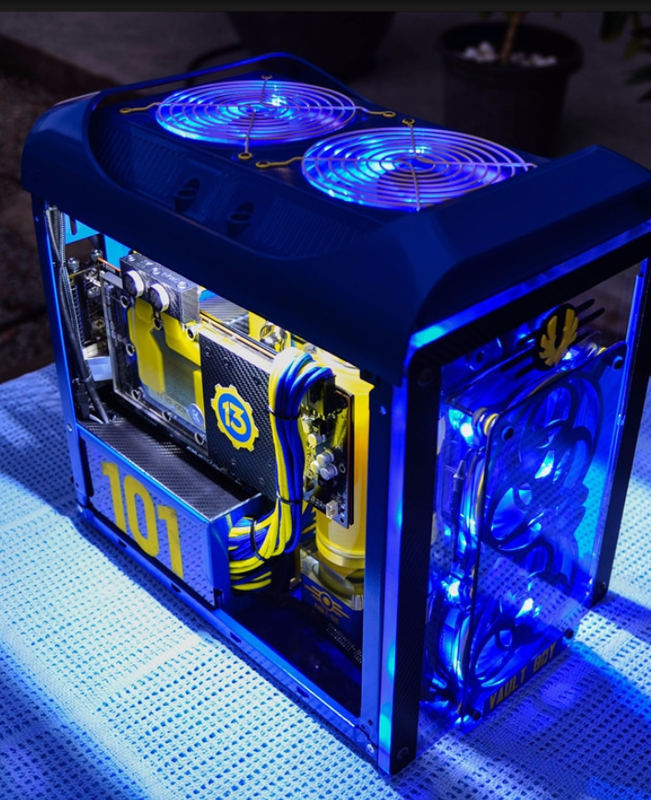 This amazing PC Build by Modder Ciobanulx is an impressive love letter to the Fallout series. 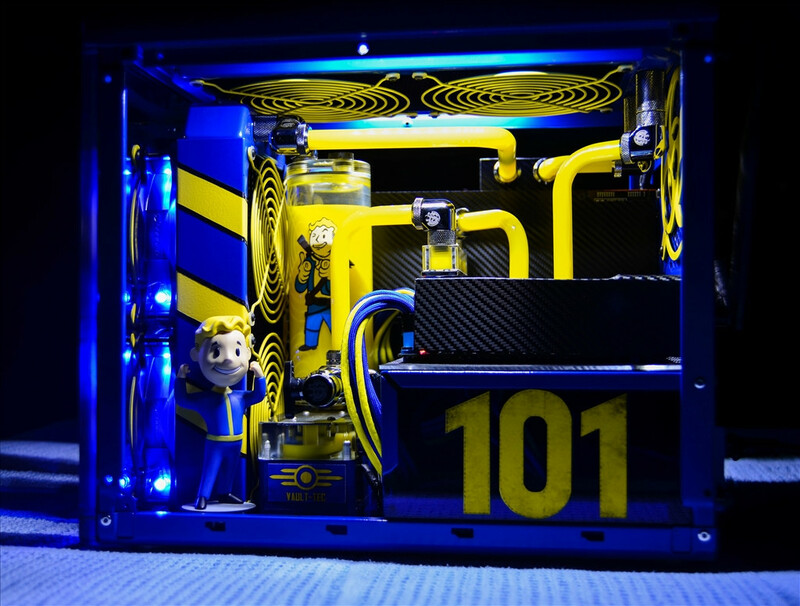 And stay tuned to us here at NT, for more PC Build showcases!